Basics get a preppy polish with tassels and kilties. 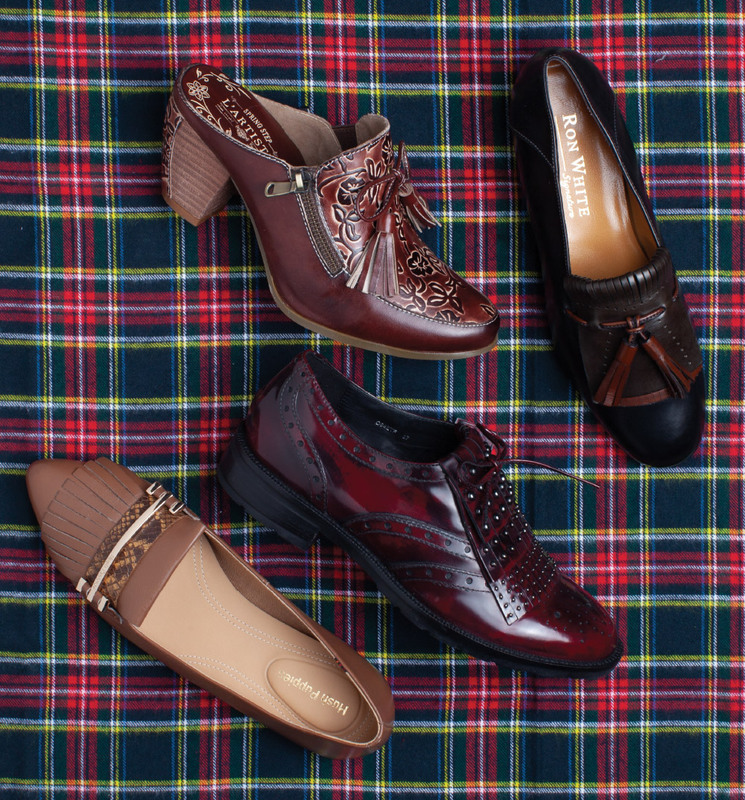 Clockwise from top left: L’Artiste, Ron White, Geox, Hush Puppies. Fashion updates delivered directly to your inbox. Sign up for our weekly e-blasts!